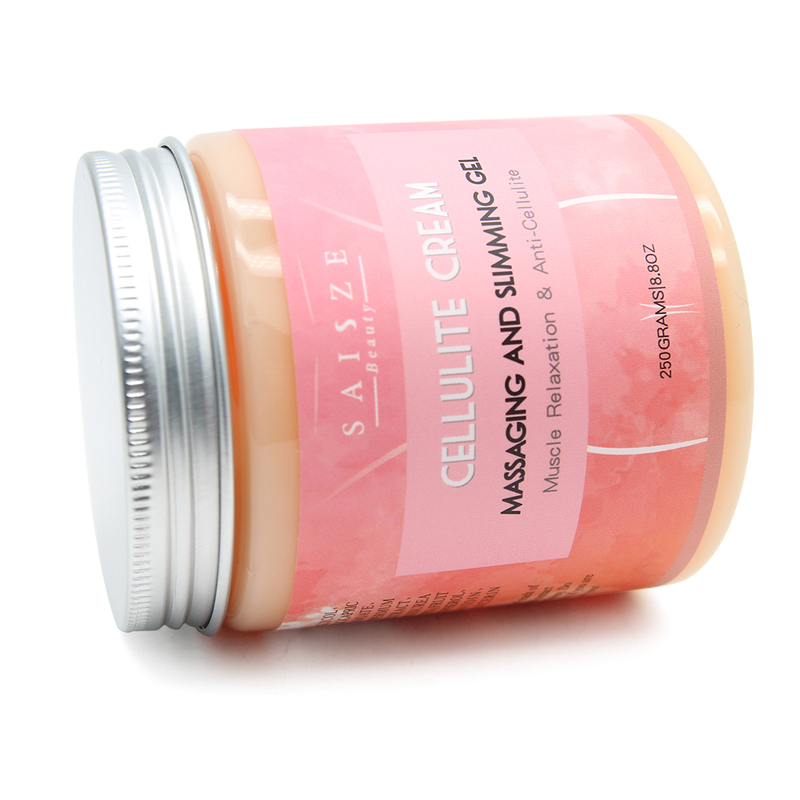 Eliminate the appearance of cellulite and burn away unwanted fat cells. It is designed to address fat in problem areas such as the tummy, flank, thighs and arms. One of the ingredients in this gel is Chamomile which helps with variety of ailments, including muscle spasms and as a pain relief cream, muscle massages or as a muscle rub cream. Ordering from DemandGadget is 100% safe and secure so you can rest easy. Your personal details are never shared, sold or rented to anyone either. Become a DemandGadget Insider and get 10% off your order today. Plus we'll keep you up-to-date with the latest theme news. © 2019 DemandGadget. All rights reserved.